During the concession period, Grupo Aeroportuario del Pacifico will be responsible for fully operating NMIA. 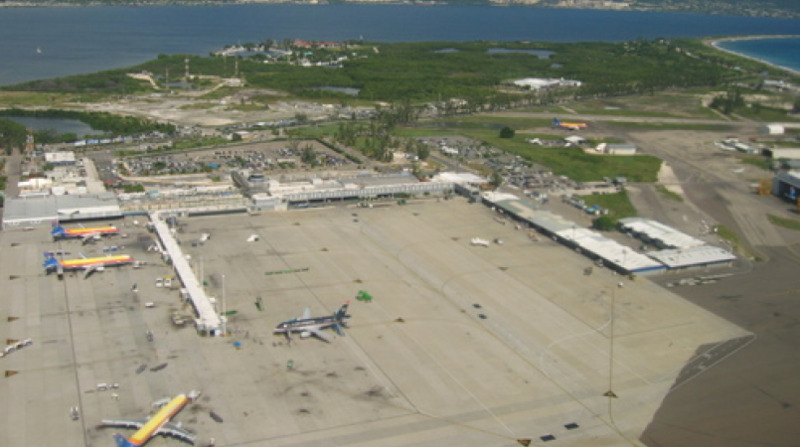 Mexican firm Grupo Aeroportuario del Pacifico (GAP) has emerged the provisional preferred bidder for the Norman Manley International Airport (NMIA) Public Private Partnership. 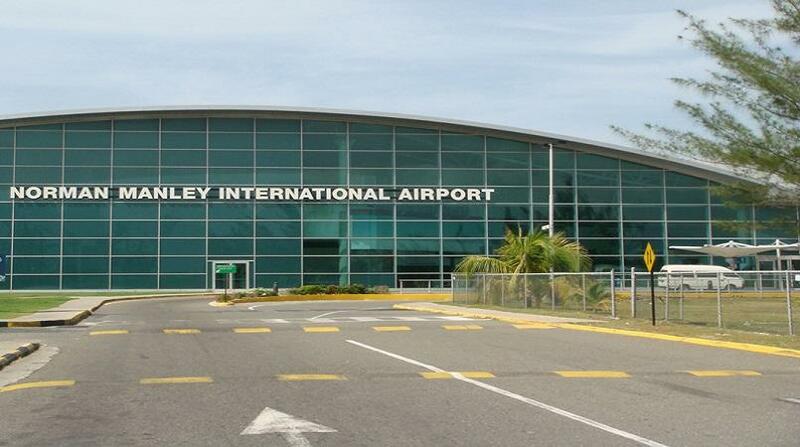 GAP through its subsidiary company Desarrollo de Concesiones Aeroportuarias owns 74.5 per cent of MBJ Airports Limited, the private operator of the Sangster International Airport, Montego Bay. It also holds a 50-year concession to operate, maintain and develop 12 international airports in the pacific central regions of Mexico. On conclusion of the agreement with GAP as provisional preferred bidder, NMIA will be operated under a 25-year concession with an option to extend the arrangements by an additional five years. 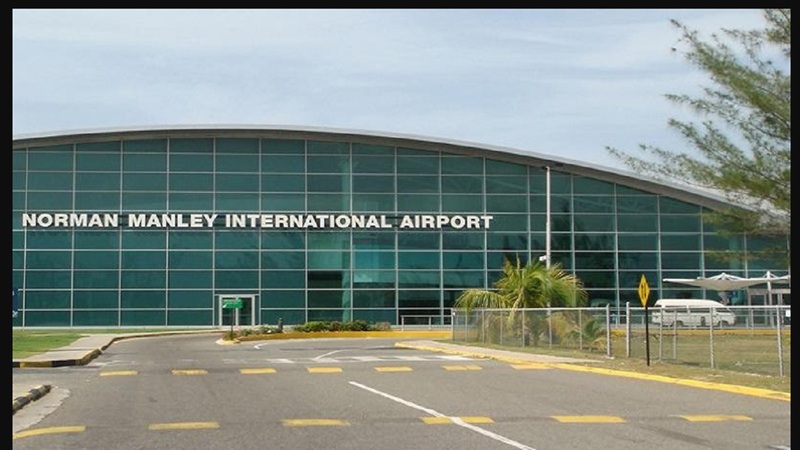 During the period, the private operator will be responsible for fully operating NMIA and improving the efficiency of both landside and airside operations, financing and completing the planned modernization and expansion and maintaining and upgrading the facilities of the airport. The government anticipates the execution of the concession agreement by November 2018. The decision follows the evaluation process and subsequent approval by Cabinet on September 3, 2018 after public opening of three bid submissions received at the offices of the Development Bank of Jamaica (DBJ) in July. In addition to the bid from GAP, two bids were received from Consortia which comprised foreign and local investors. Commenting on the success of the privatisation process to date, Paul B. Scott, Chairman of the Enterprise Team which has been overseeing the privatisation of the NMIA, said governments worldwide, including in Jamaica, have turned to PPPs to design, finance, build and operate infrastructure projects, with the most recent successfully completed PPP concession being the Kingston Container Terminal transaction. "PPPs are an excellent vehicle for unlocking the value of assets, reducing debt and mobilizing local and foreign direct investment in the economy and we look forward to the improvements to come at the NMIA”, Scott said. Since the award of the SIA concession in 2003 by GAP’s subsidiary, MBJ has undertaken substantial capital works at the airport and continues to record increased international passenger volume.